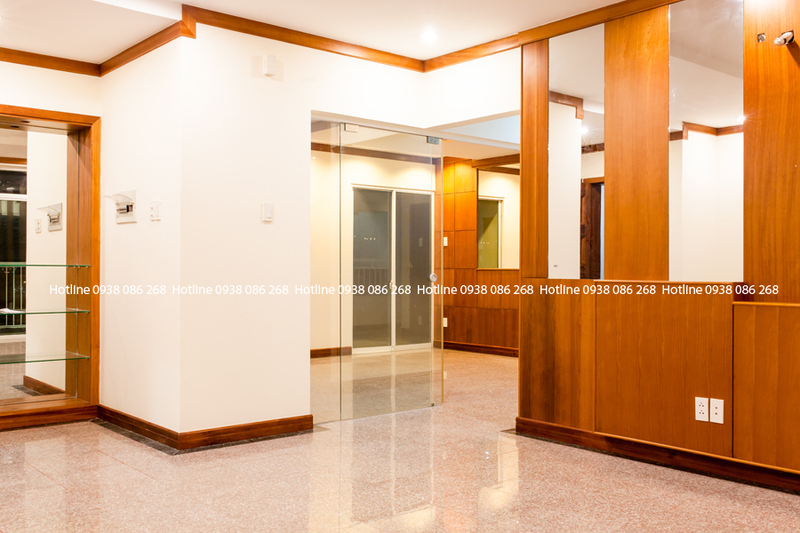 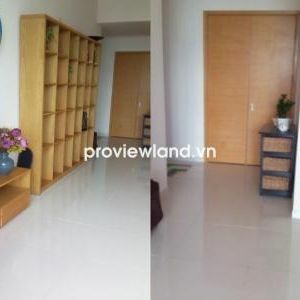 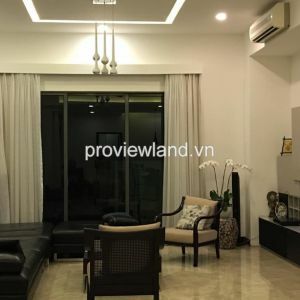 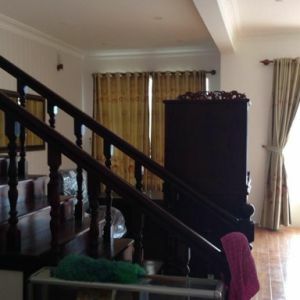 Nice apartment for rent in Hoang Anh Gia Lai river view building, Thao Dien area, District 2. 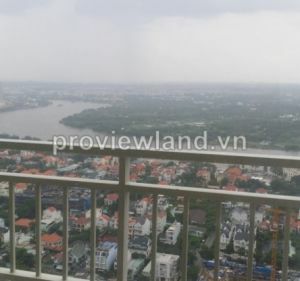 High floor, 158 sqm, from 3 bedrooms to 4 bedrooms with wooden floor, 3bathrooms, living room, kitchen. 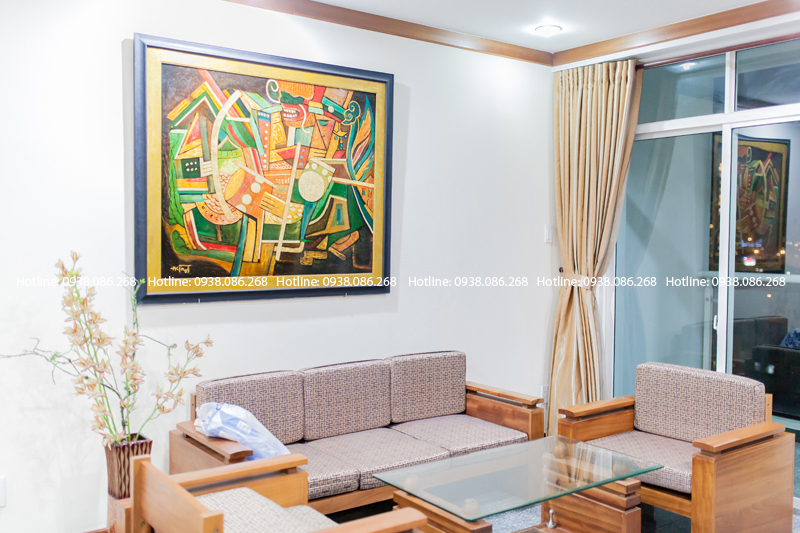 Modern designed, fully furnished. 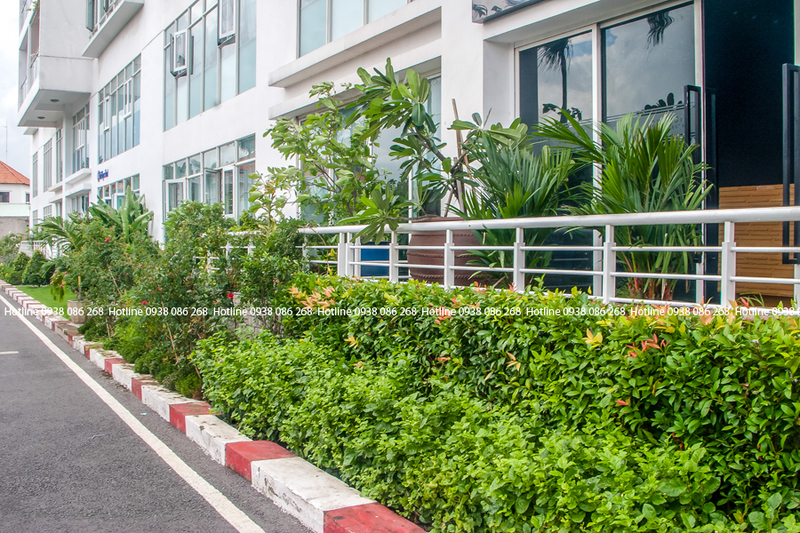 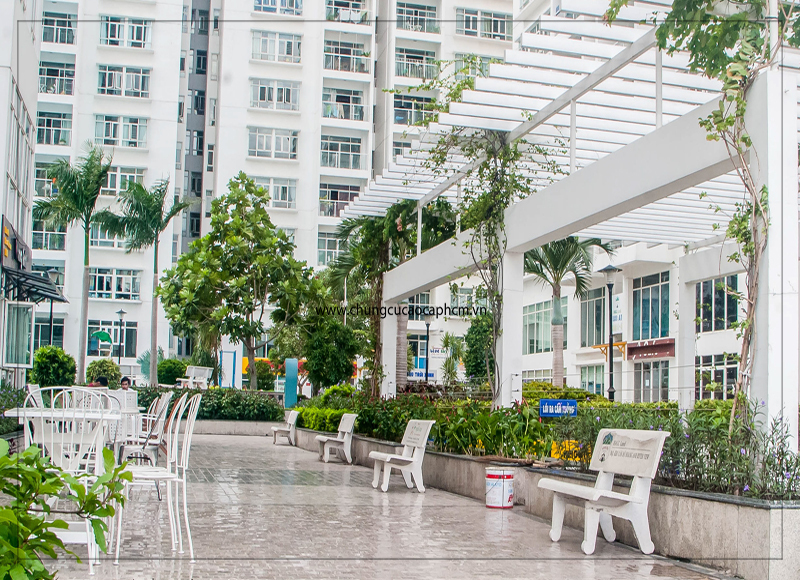 The location is close to An Phu supermarket, international clinics, international schools, kindergartens, gyms and restaurants. 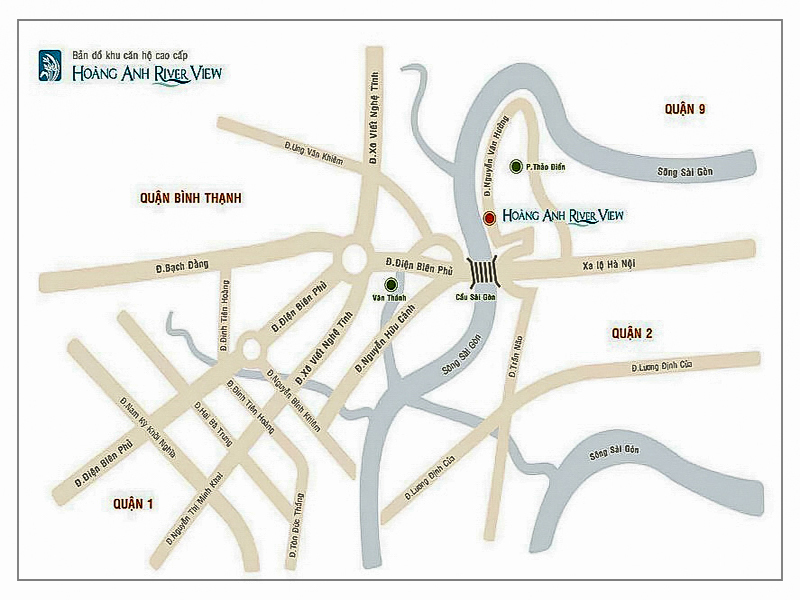 Take 15 minutes to Ben Thanh market. 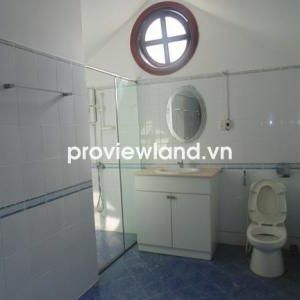 Very convenient transportation.